Top student Zhang Jing Mei is transfered to Ben Cheng College, a well known school for students from the elite families. 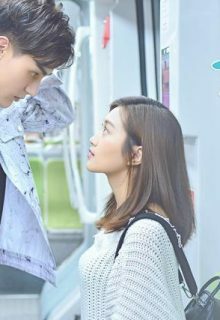 On the first day at the new school, she meets Long Riyi, a handsome, spoiled campus devil, and from there a series of funny and romantic events begin. Why there are episode’s that doesn’t have a English subbed!! I really wanted to watch this! !